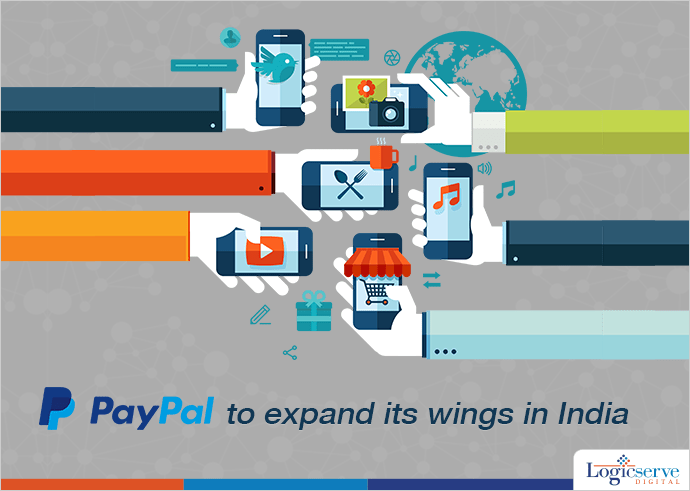 After parting from the ecommerce giant Ebay and being relisted on American bourses, an online payments company, Paypal is eager to expand its wings in India by joining hands with the competitor of its founder. They aim to focus more opportunities in domestic market apart from simply doing cross-border work out of the country. It includes helping with collection of international cards for travelers and even export payments. Last year, Paypal built a team of 1300 people to focus the opportunities in domestic market with most of them based in development centres like Bengaluru, Mumbai and Chennai. 2013 saw 28% growth in exports from Paypals merchants in India. During 2012-13, registered paypal merchants observed double-digit growth for top export corridors online – Isarel (31%), US (27%), Australia (27%), UK (19%) and Canada (16%). Weekend Digital Media Round-up: Google Trends get new features, Facebook’s new influencer marketing platform, Twitter’s expanded programmatic offerings and more..